THE ABARTH 595 EMBODIES PERFORMANCE AND STYLE AND IS DEDICATED TO THOSE WHO DO NOT WANT TO PASS BY UNNOTICED. NOW AVAILABLE ON MOTABILITY SCHEME FROM NIL ADVANCE PAYMENT. Official fuel consumption figures for Abarth range mpg (l/100km): combined from 45.6 (6.2) to 48.7 (5.8). CO2 Emissions: 145 – 134 g/km. Fuel consumption and CO2 figures are obtained for comparative purposes in accordance with EC directives/regulations and may not be representative of real-life driving conditions. Factors such as driving style, weather and road conditions may also have a significant effect on fuel consumption. 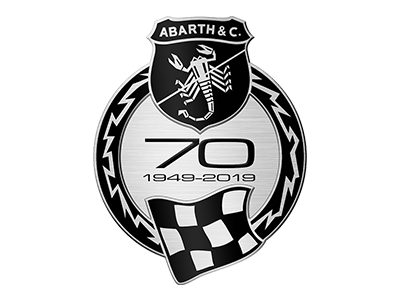 Abarth UK is a trading style of Fiat Chrysler Automobiles UK Ltd.